Copyright 1997-2004 Maruyama. All Rights Reserved. 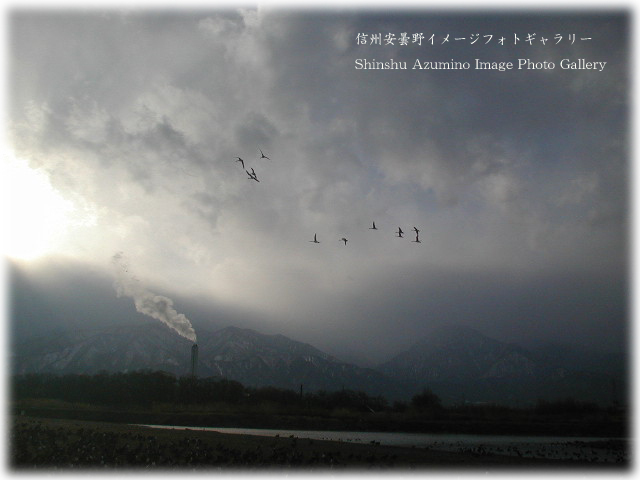 Welcome to Shinshu Nagano, Japan ! Image Photo Gallery( Last update on Apr 11 2004) NEW ! or impression of my page ! I'll exchange new pictures in my gallery monthly.